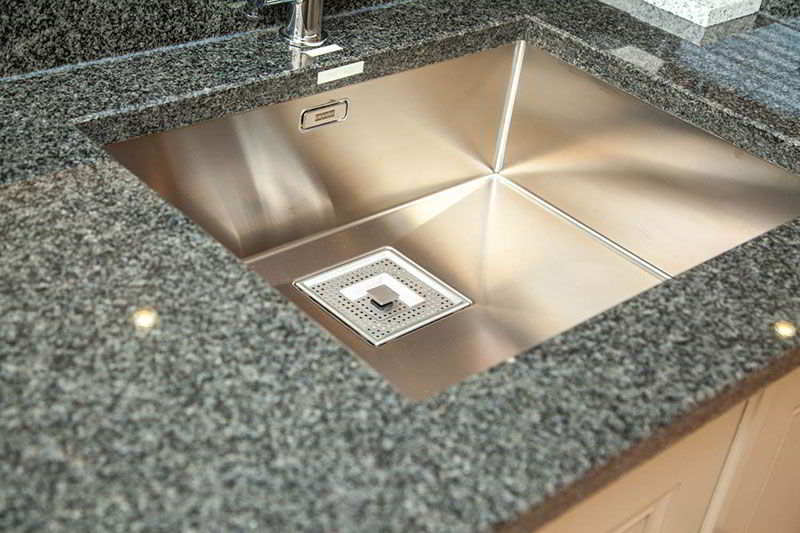 Technically advanced material made of 93-95% quartz crystals combined with resin and colour pigments. 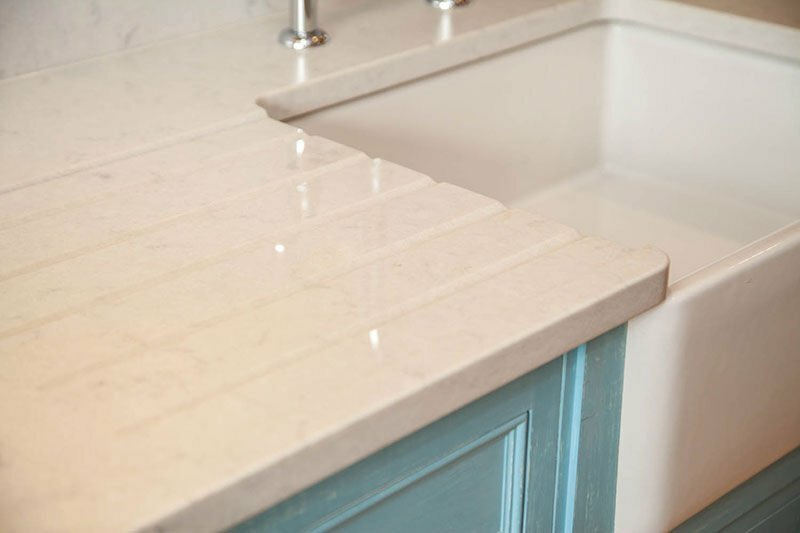 At Touchstone worktops we specialise in providing the best quality worktops, and our beautiful Quartz worktops are no exception. 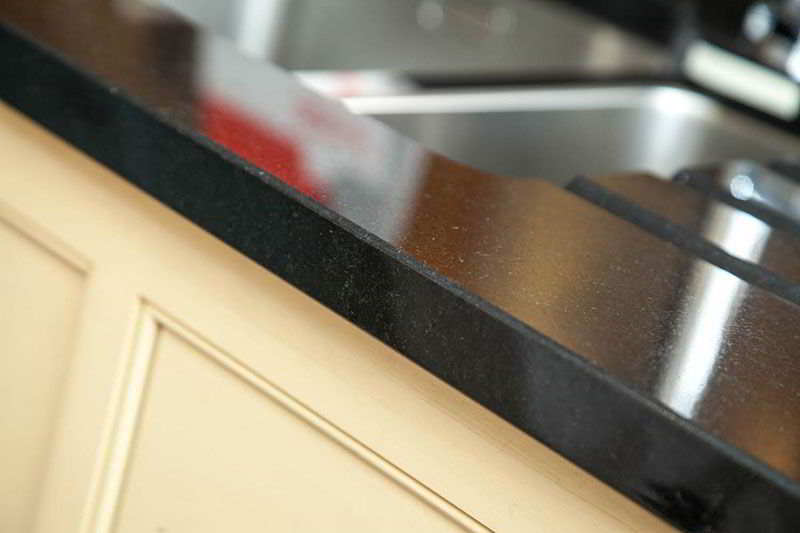 The combination of materials results in a robust and long lasting stone product, renowned for it’s resilience and produced in a broad spectrum of modern and fashionable colours. 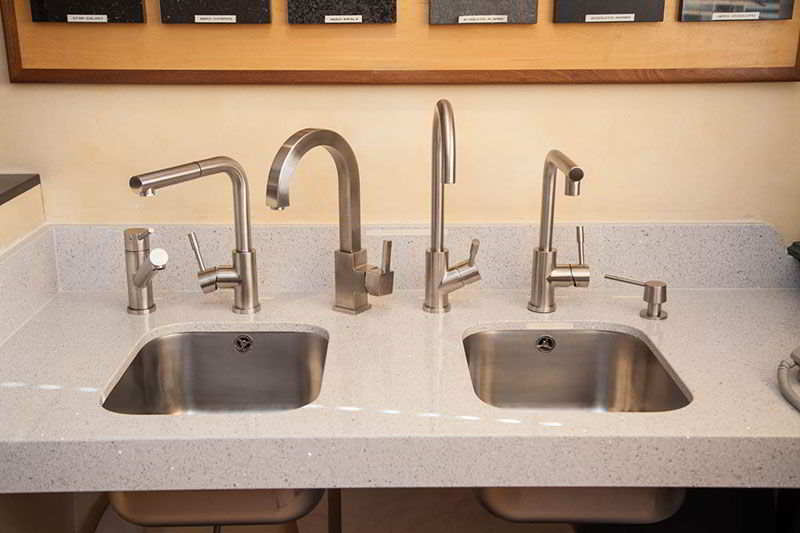 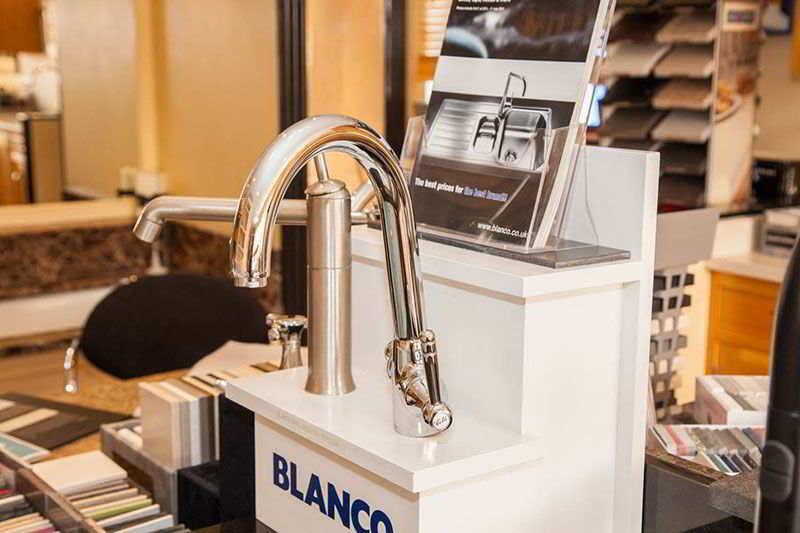 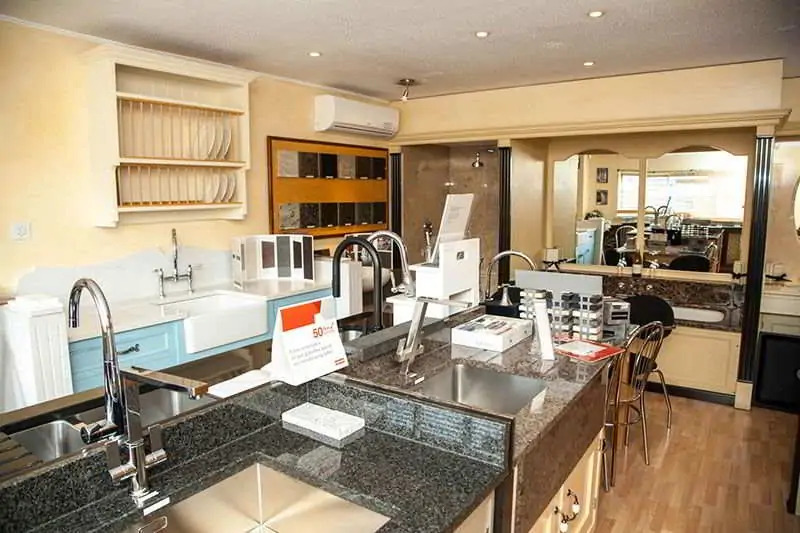 The team at Touchstone provide a huge range of made to measure Quartz worktops from leading suppliers including – Silestone with unique bacteriostatic protection and the ECO by Cosentino worktops with recycled content that combine sustainability with beautiful design and quality. 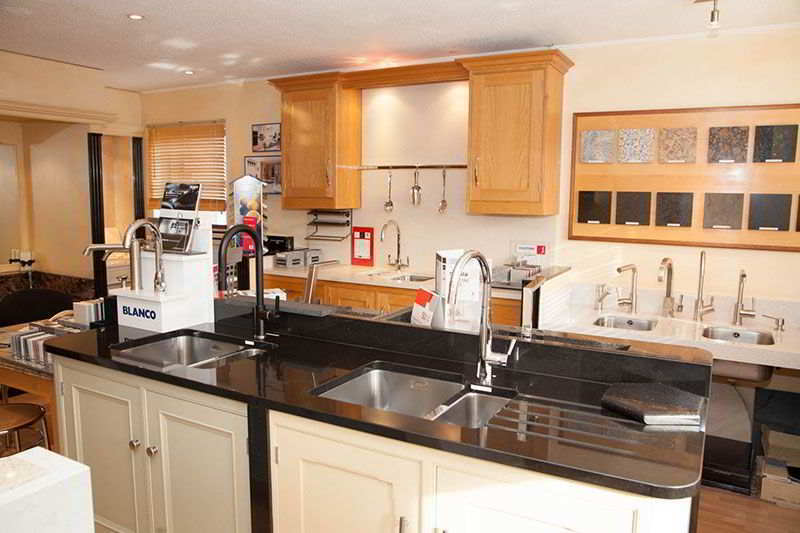 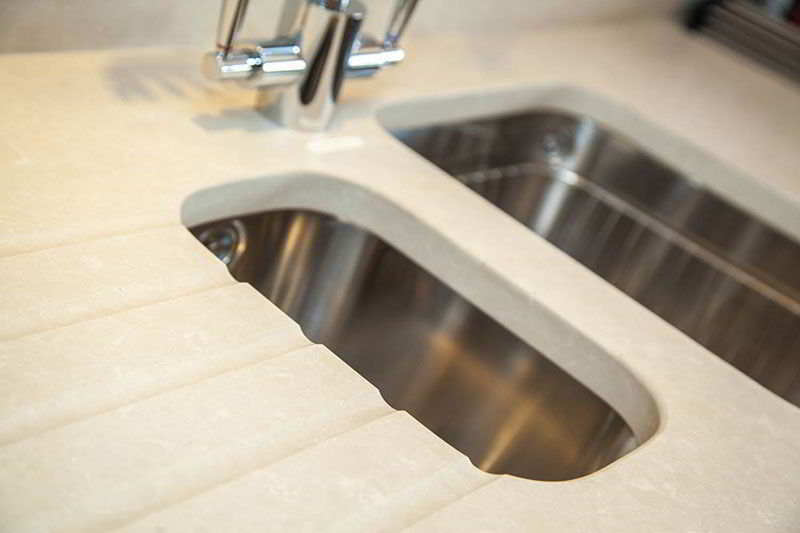 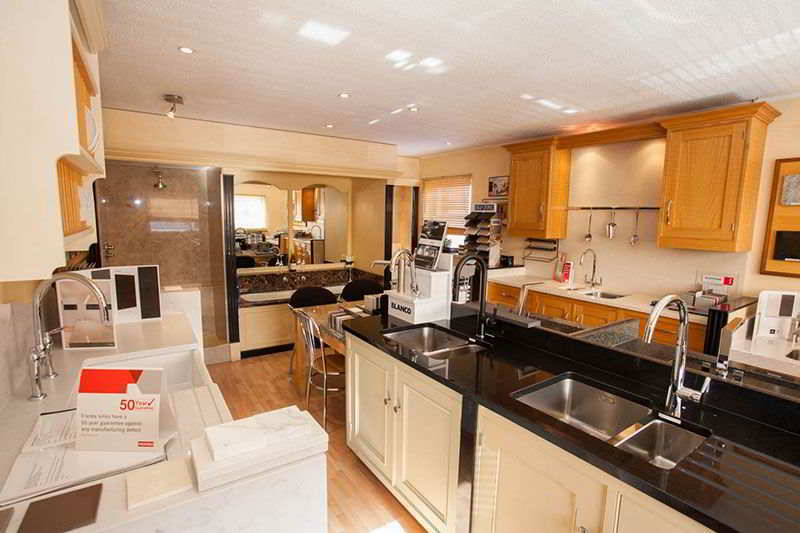 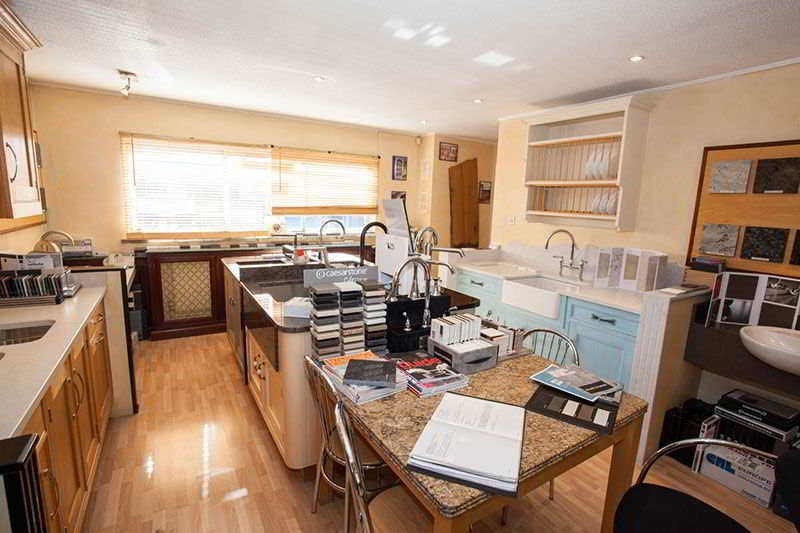 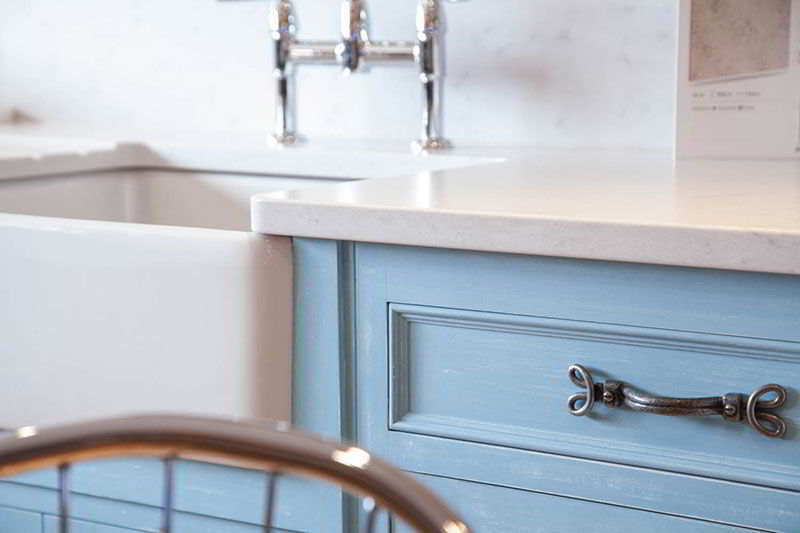 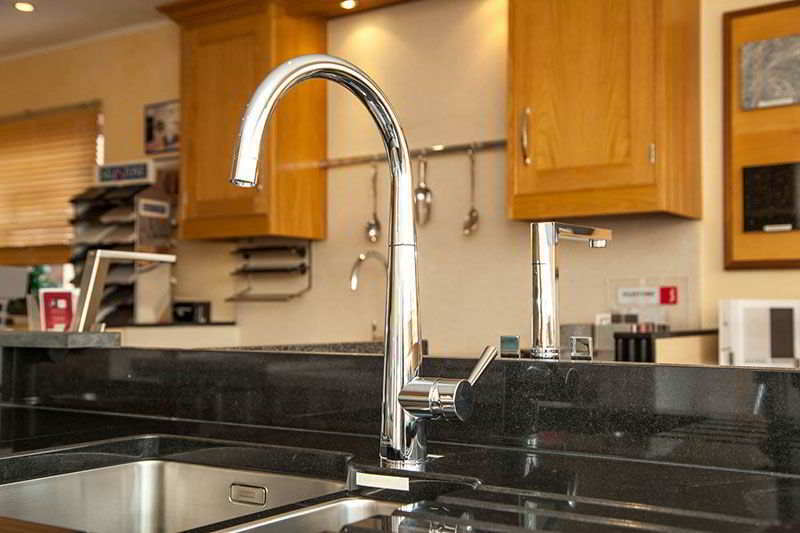 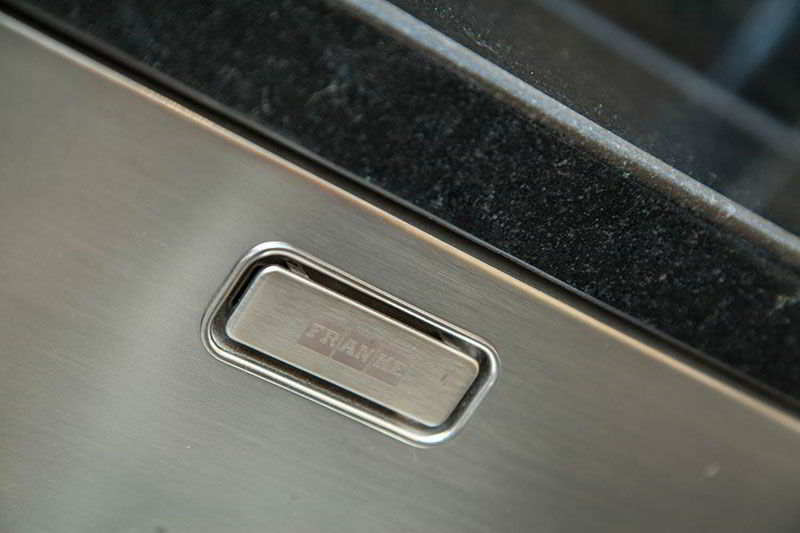 We also work with Ceasarstone who have been creating stunning Quartz worksurfaces since 1997. 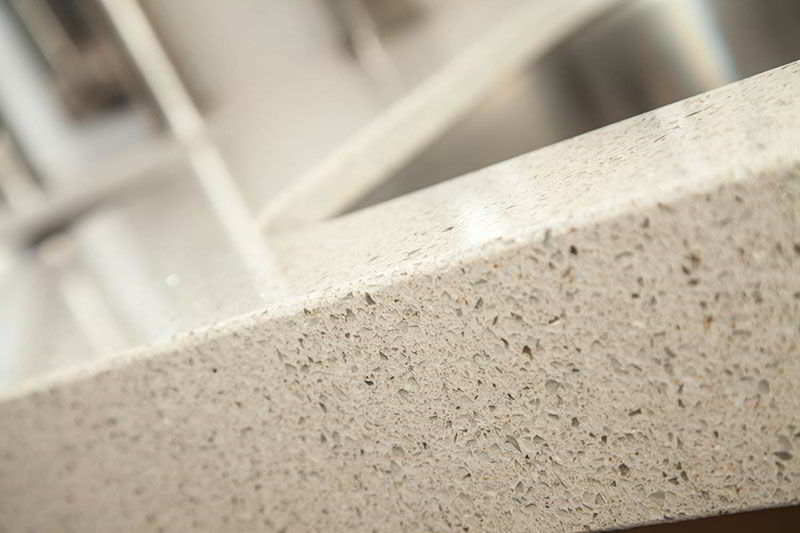 The Caesarstone range offer earthy, naturally inspired colours and are a great addition to any room. 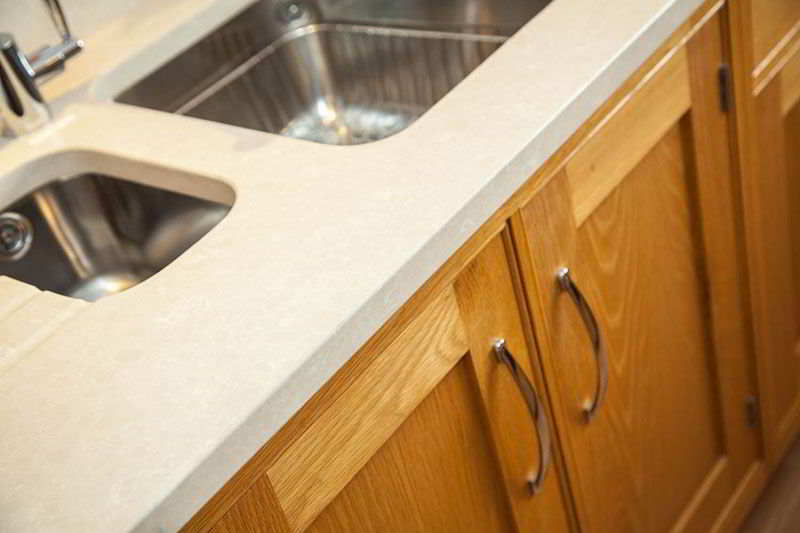 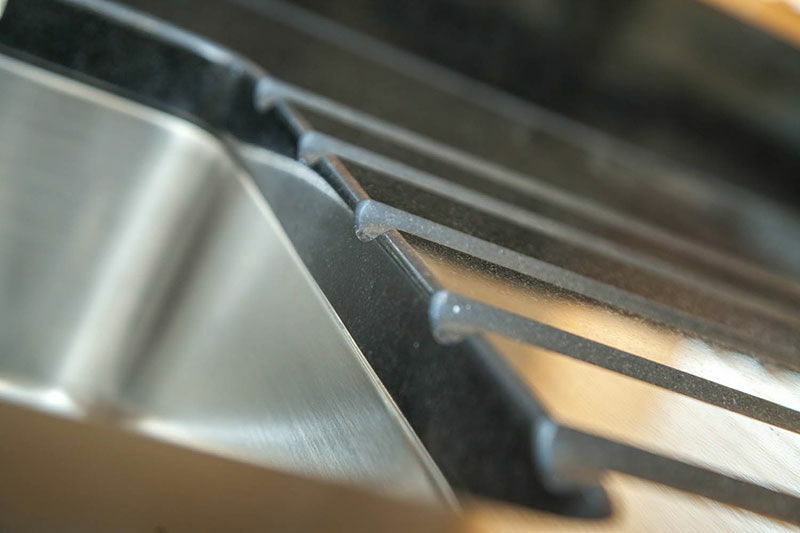 All Quartz worktops come with manufacturers’ guarantees and we are a GOLD level fabricator for Silestone by Cosentino and can offer a full 25 year guarantee for these worktops.